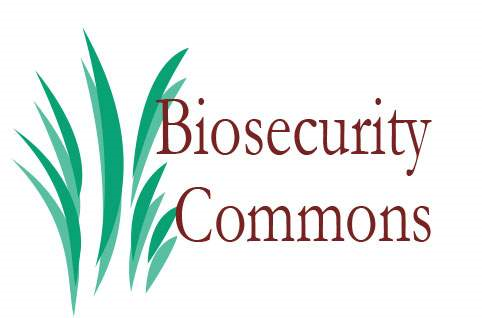 Materials and resources to educate the research community about effective biosecurity. Strategies for fostering international collaboration for the effective oversight of dual use biological research. Robert Steinbrook, “Biomedical Research and Biosecurity,” n engl j med 353;21, november 24, 2005. Sharp, Phillip, “1918 Flu and Responsible Science” Science, Volume 310. 7 October 2005, page 17. Palazzo, Robert, T., FASEB President, August 8, 2007, Federation of American Societies for Experimental Biology response to NSABB Oversight Framework. Roos, Robert, “Fauci Urges Continuing Pause on Risky H5N1 Studies,” CIDRAP News, July 31, 2012. Available at http://www.cidrap.umn.edu/cidrap/content/influenza/avianflu/news/jul3112fauci.html last checked August 1, 2012.